The natural scene of Devon is stunningly beautiful and spectacular. 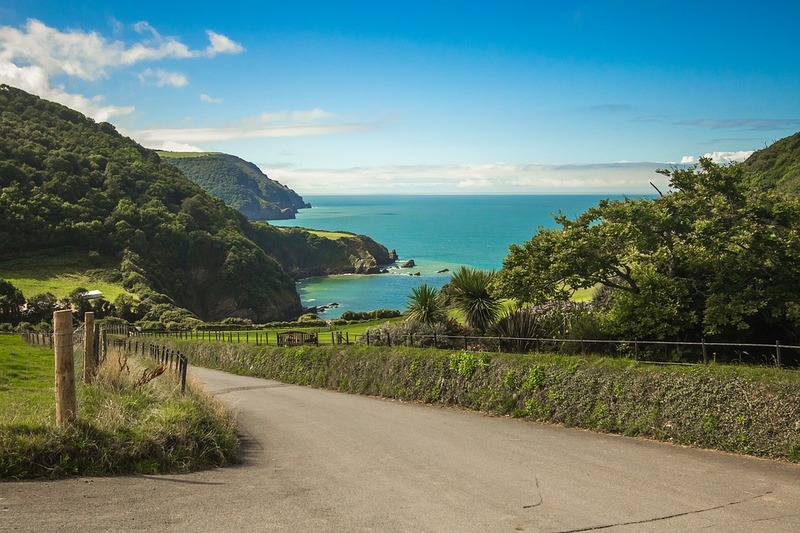 If you plan to spend your holidays in Devon then it would be best for you to explore the bleak and wonderful Exmoor and the scenic and diverse Dartmoor. Both these locations are extremely majestic and offer vacationers several outdoor activities. Devon also boasts of many family attractions from theme parks to activity centers and from art galleries and museums to historic houses, gardens, and castles. It serves as the ideal family destination whether chosen for summer fun or as a Christmas getaway. Your vacation in Devon can turn out to be more splendid and relax if you follow some important tips on vacationing at this stunning destination. Timing your holidays in Devon well can actually help in making a huge difference to your trip. This is important because the majority of the heritage attractions and National Trust sites remain closed between the months of November and March. Devon is known for its changeable weather and if you are thinking of having a good time here then it would be best for you to plan a summer vacation at Devon. The climate here is best during the summer months and vacationers also get the most options for things to do and see. However, you will have to share buildings and beaches with other holiday enthusiasts. It is quite thrilling to book a last-minute adventure but if you get the scope of planning your trip to Devon in advance, you will be able to make good savings. Not only planning your trip in advance but even taking out the time to do proper research will help you in having the best vacation of your life at Devon. Just a few clicks and you will be able to compare the rates of hotels, holidays and car hire in Devon. You can search different companies in one go getting different choices along with rates. Trains are one of the best ways of traveling through the scenic landscape of Devon with the routes running to the majority of the towns. If you want to travel hassle-free through the different sights of Devon, it would be the right option for you to travel by train. You can get ranger tickets that provide unlimited roaming on the local lines for one day while taking you to some of the most scenic routes of Devon. Devon hotels are probably one of the best places for outing up a stay during your vacation. However, you also have the option of going to self-catering homes, apartments, and cottages that tend to be extremely popular in the area. This is because of the extra space, the flexibility and the privacy that they offer. Holidays in Devon provide one of the best outdoor activity and beach destinations for holidayers. It is one of the most beautiful counties of England and a great place for family vacations.